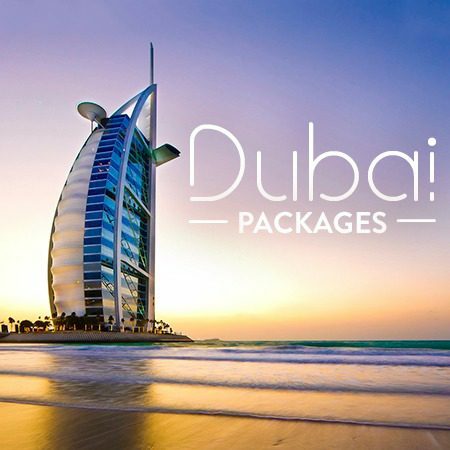 *All promos are subject to availability, include terms and conditions, and are based on double occupancy. INTRODUCING THE $1 CRUISE DEPOSIT! Pay later! 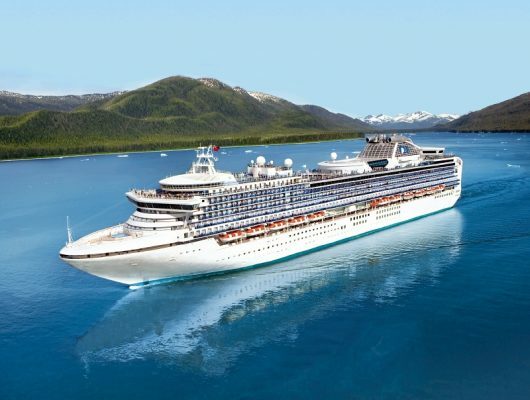 Book your cruise for a buck to set sail with select cruise lines! NORWEGIAN CRUISE LINE'S FREE AT SEA! 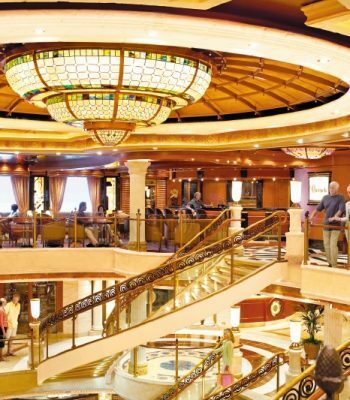 Passengers who book studio and inside staterooms pick one offer. Offer also applies to groups and kids! 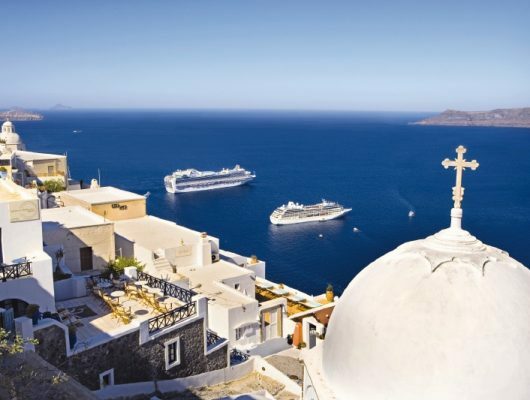 EXPERIENCE MORE WITH AZAMARA CLUB CRUISES! Book a Costa Cruises package from Marseille and get an exclusive $100 hotel credit to use before or after your cruise! THREE GREAT OFFERS WITH ROYAL CARIBBEAN INTERNATIONAL! 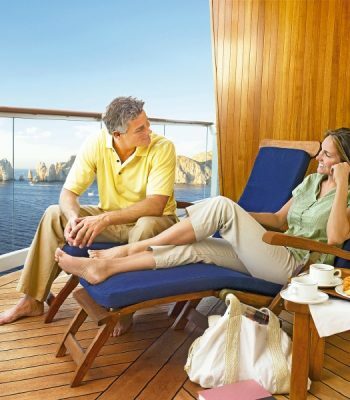 + Instant savings of up to $150 per stateroom2. 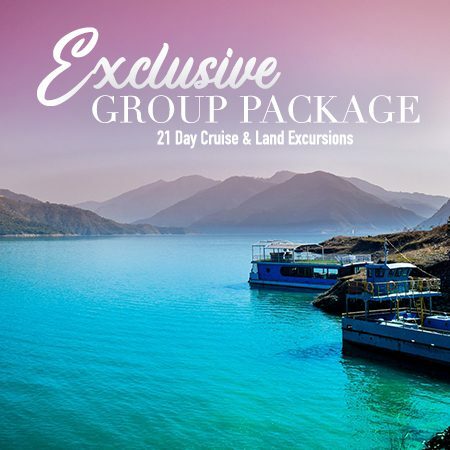 Call a Bains Travel Expert at 1.888.340.7447 for the best deals on Cruises!